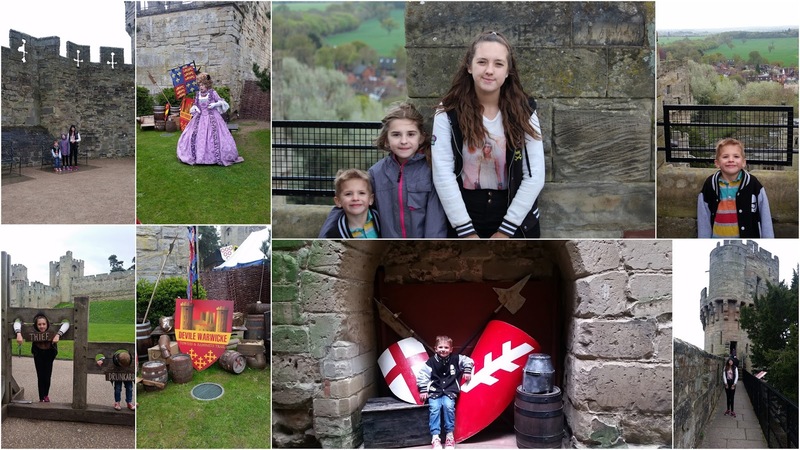 History lessons, Crazy Mazes and Kings of the Castle. Our Day at Warwick Castle. Rainy days and Monday don't get us down, oh no. A few drops of rain and busy Bank Holidays won't keep us inside. We packed out coats and headed off to Warwick Castle for the day. 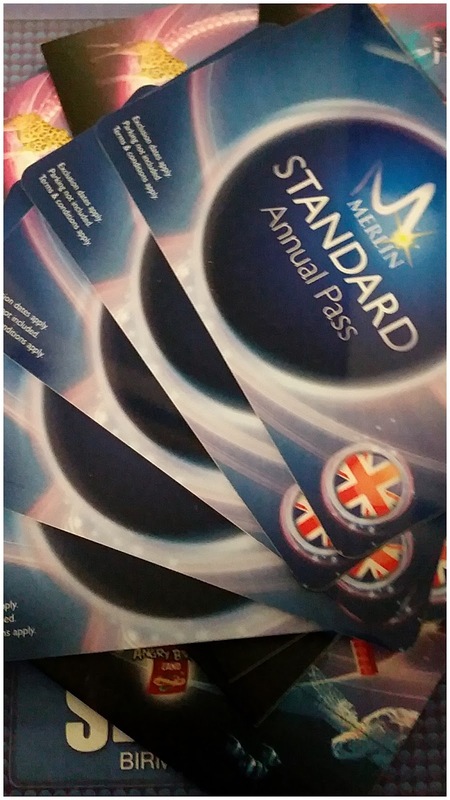 It's been a long time since we last visited and so much has changed since then so today seemed like as perfect day as any for our long over due visit and with our new Merlin Annual Passes in hand, there really was no reason for us not to go now, was there. There's lots to see, do and learn at Warwick Castle. The kids were so excited to be inside a real castle and loved being able to take a tour of the inside as well as being able to climb the stairs all the way to the top. I think the sign said there were over 500 steps in total around the castle so if you're looking for something on the flat, then the towers definatley aren't for you but we loved them and the views from the top were amazing. I'm so glad I had my camera with me to capture them. Warwick Castle is set in the most beautiful surroundings. We got to visit the Princess Tower and check out the castle's awesome Interiors. The Great Hall was very pretty and the bedrooms were just beautiful. I did we lived in a house like this at times. High ceilings, grand rooms and hired help, what's not to dream about. 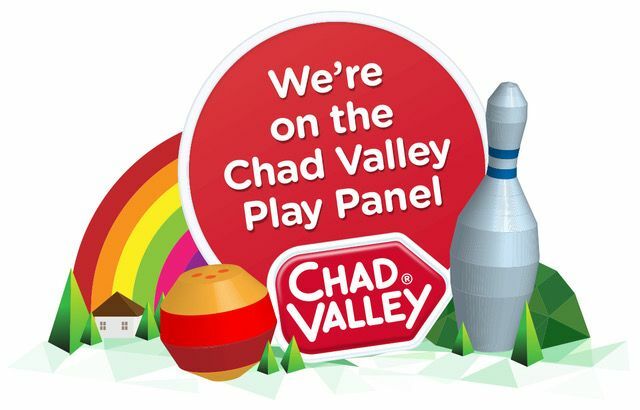 With 64 acres of beautiful landscaped gardens there's lots to discover like their topiary peacocks, Victorian rose garden and of course the Pageant Playground which is a great little playground perfect for your princes and princesses. It's designed as a mini-fortress with slides, walkways and swings. It was a bit wet for us to play in today but I'm sure we will get to play on our return, hopefully in the Summer when it's drier and warmer. 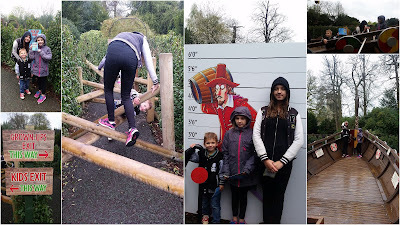 The kids favourite part of today was the Horrible Histories Maze which is brand new this year, it opened on March 19Th 2016. When you enter the maze you choose your path through time to unravel history in the world’s first Horrible Histories adventure maze! There's lots of fun challenges once inside, like invading a Viking ship, surviving the trenches and uncovering evil plots. We were in there for a good half hour as we got lost several times. On your way in, you pick up a little card with five places to find and when you find them there's a cute stamping station to stamp your cards. 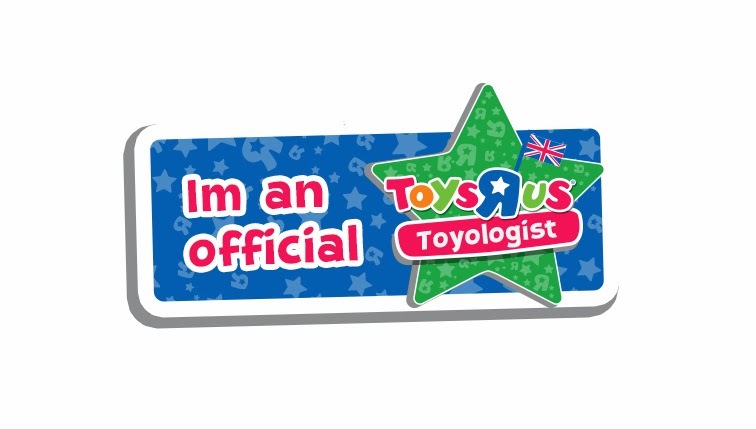 Once you've found them all you return the card to the shop to exchange it for a little treat, which was a lovely incentive. 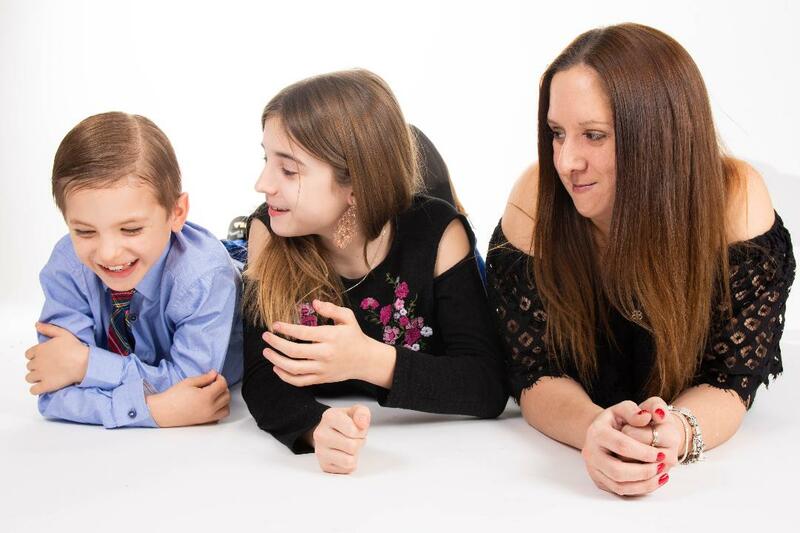 Getting in was easy but getting out was a little bit trickier, or at least it is when you have three children all running in different directions and you're trying to round them all up most of the time. Eventually we did manage to find our way out just in time to head home. 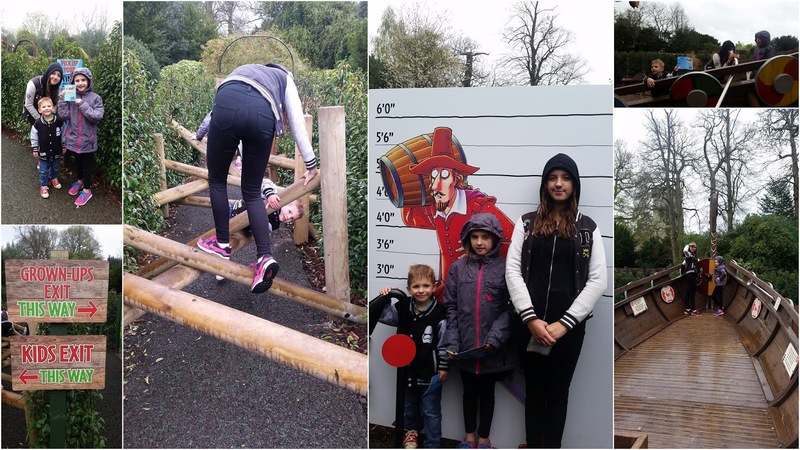 We've had a wonderful day filled with step climbing, sight seeing, magical mazes and more. My youngest (aged 5) loved being at the top of the castle and getting up there was all part of the fun. He was running up the steps like a little pro unlike his 13 year old sister who spend the afternoon loudly letting us know how much here legs were tired. It was just great to get her away from the TV and her phone for a few hours so I'm pretty pleased with that. 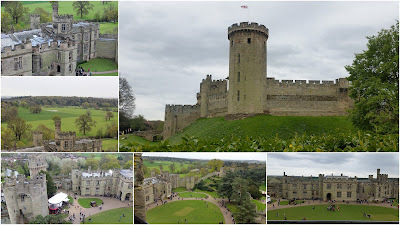 Warwick Castle is fun for all the family, young and old alike. We really enjoyed our visit today but didn't get to do everything we would have liked to so we will be going back real soon. We didn't get to go The Castle Dungeon today so that's now on our list for next time. 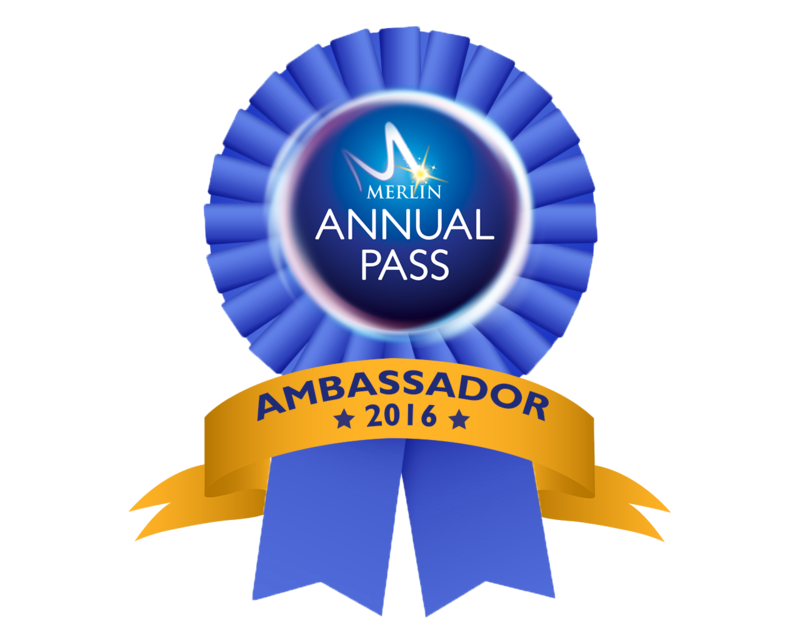 Our day wouldn't have been possible without our Merlin Annual Passes so thanks Merlin! 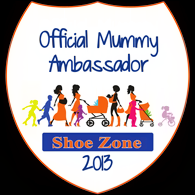 I wonder which of their 32 attractions we will be visiting next - I can't wait! 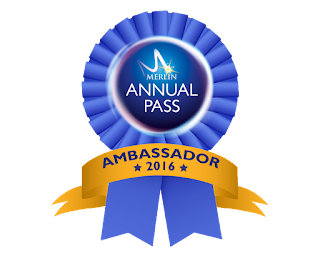 Disclosure: We are Merlin Annual Pass Ambassadors 2016 but our reviews are written in my own words, expressing my own opinions and 100% honest. They are not influenced.